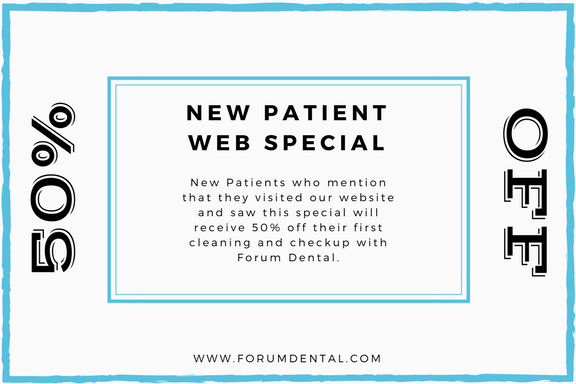 Your first visit to Forum Dental involves a few special steps so that we can get to know you! Being well-prepared for your appointment will ensure that your doctor has all of the needed information to provide the best possible care for you. We ask that you fill out the following information prior to your first appointment to expedite your first visit! If you cannot fill out the forms prior to your scheduled visit, please plan to arrive 30 minutes in advance of your appointment time to give yourself plenty of time to fill out the new patient paperwork. All patients should fill out this form, it includes basic information as well as health history. It may be more convenient to have prior authorization in place so dental care may be delivered directly to minors if parent or legal guardian cannot be present prior or during treatment. 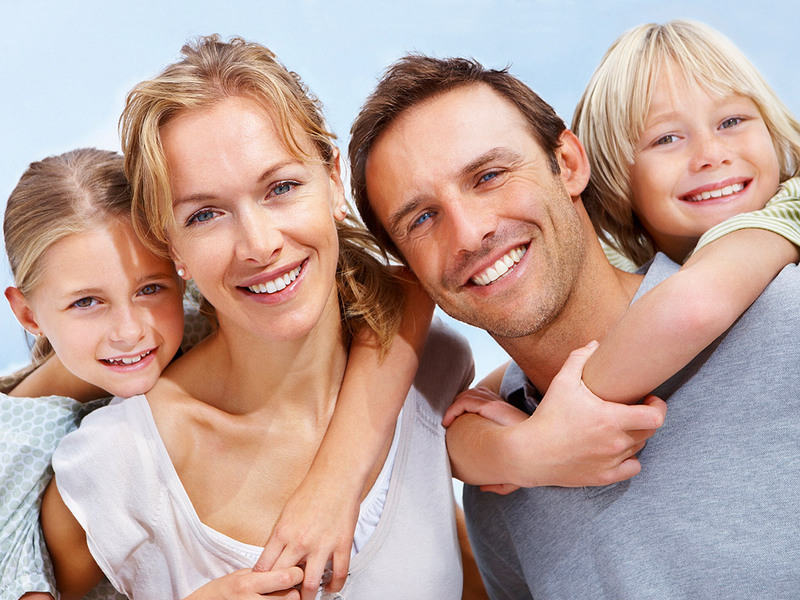 Are you a new patient joining our office in Ozark, MO or Edwardsville, KS? You can now fill out your patient paperwork online! Again, this is only available for Ozark and KC offices at this time. If you are visiting any other office, you need to fill out the PDF forms above. We are currently working to implement online forms at other offices. We ask that patients pay the out of pocket costs associated with their treatments at the time of service; we accept payment in the forms of cash, check and credit. For patients who need to extend payment over the course of several months, we’re happy to partner with CareCredit, a healthcare credit card designed for your health and wellness needs. MENTION THIS SPECIAL WHEN BOOKING YOUR FIRST APPOINTMENT AND RECEIVE 50% OFF YOUR FIRST CLEANING AND CHECKUP! * We can’t wait to see you!